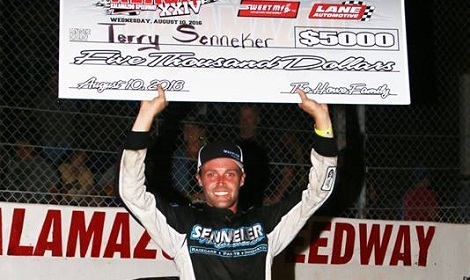 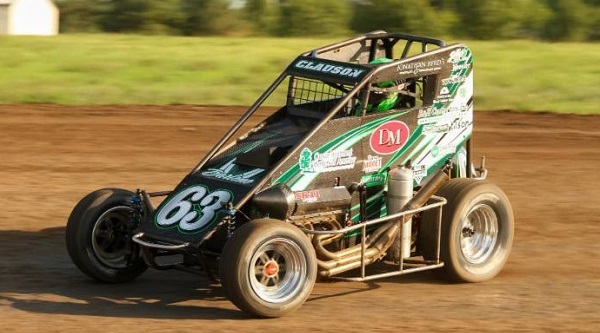 Terry Senneker Jr. made Kalamazoo Speedway his personal playground again on Wednesday night, scoring his fifth career win in the Kalamazoo Klash for outlaw super late models at the three-eighths-mile oval. 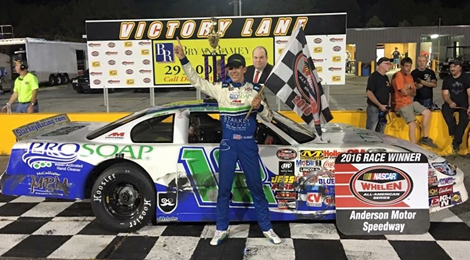 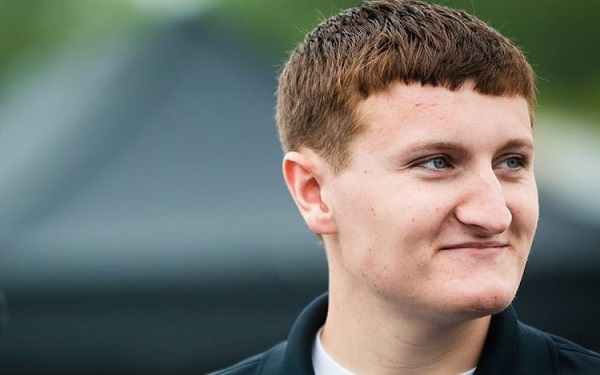 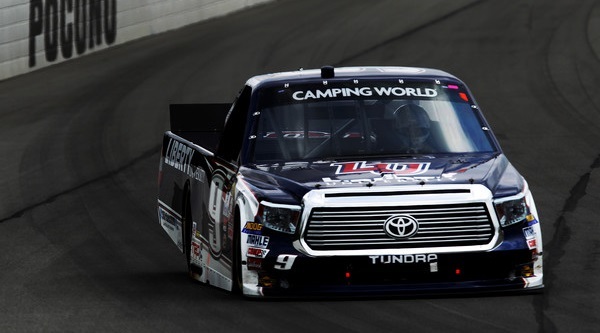 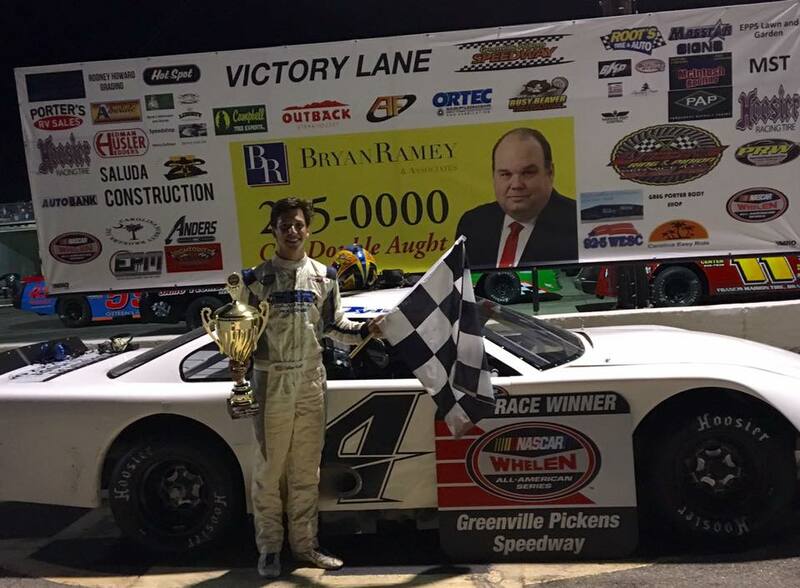 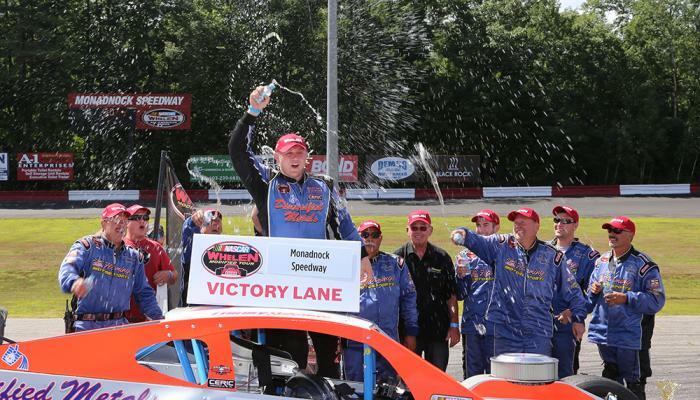 Cole Glasson put an end to the dominance of David Roberts at Anderson Motor Speedway last Thursday, turning back the driver who has scored all but two wins at the track and scoring his first-career NASCAR Whelen All American Series win at the three-eighths mile oval. 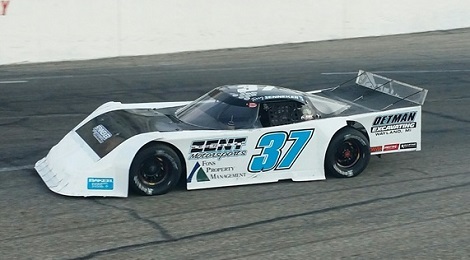 Terry Senneker was the quickest of the 33 Outlaw Super Late Models that participated in testing for Wednesday’s 24th annual Kalamazoo Klash at Kalamazoo Speedway. 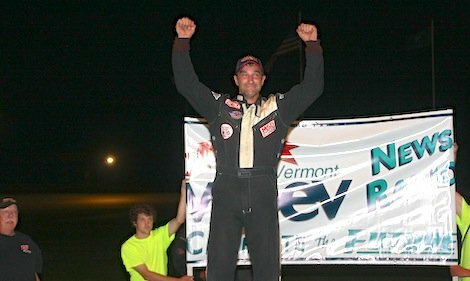 Patience was a virtue for Scott Dragon on WDEV/Calkins Portable Toilet Night at Thunder Road Int’l Speedbowl. 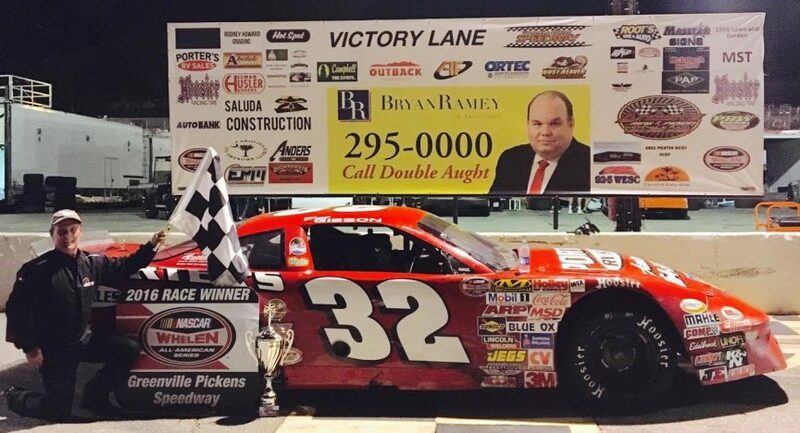 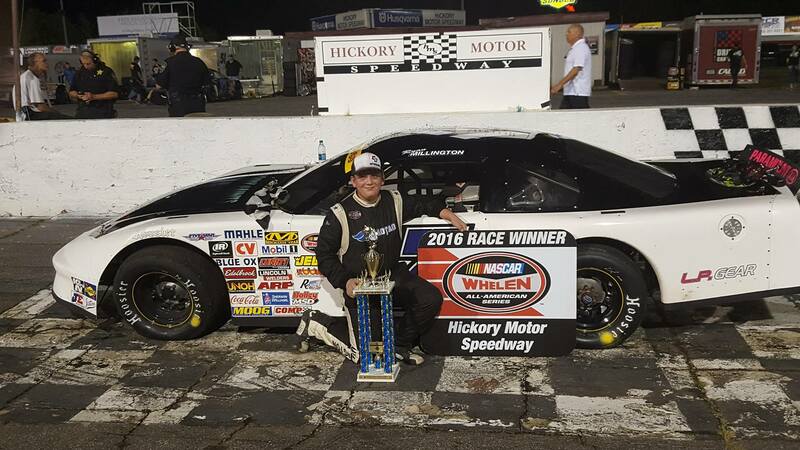 Ryan Millington doubled down over the weekend at Hickory Motor Speedway, sweeping the track’s twin 40-lap NASCAR Whelen All-American Series Late Model Stock Car features for his second and third wins at HMS this season. 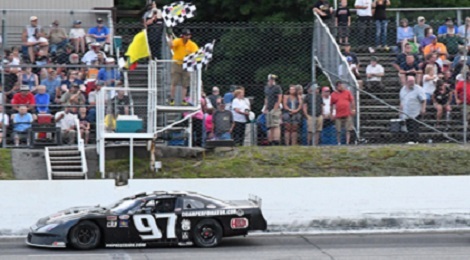 Joey Polewarczyk Jr. nailed down his first Pro All Stars Series North super late model victory Sunday afternoon in the Foley Oil 150 at White Mountain Motorsports Park.